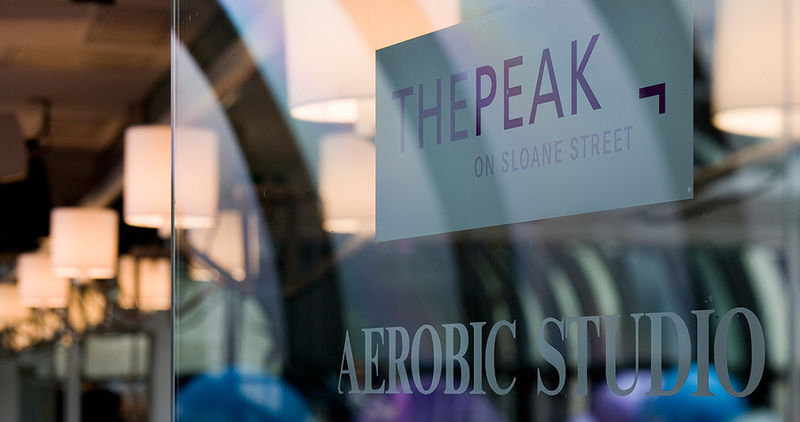 Recently completed by zynk is the Peak Health Club and Spa at the Jumeirah Carlton Tower in Knightsbridge. The Manhattan loft style design creates a light & airy atmosphere whilst maintaining a high degree of quality. The creative use of space ensures that all the state of the art equipment is within sight of the incredible city skyline.